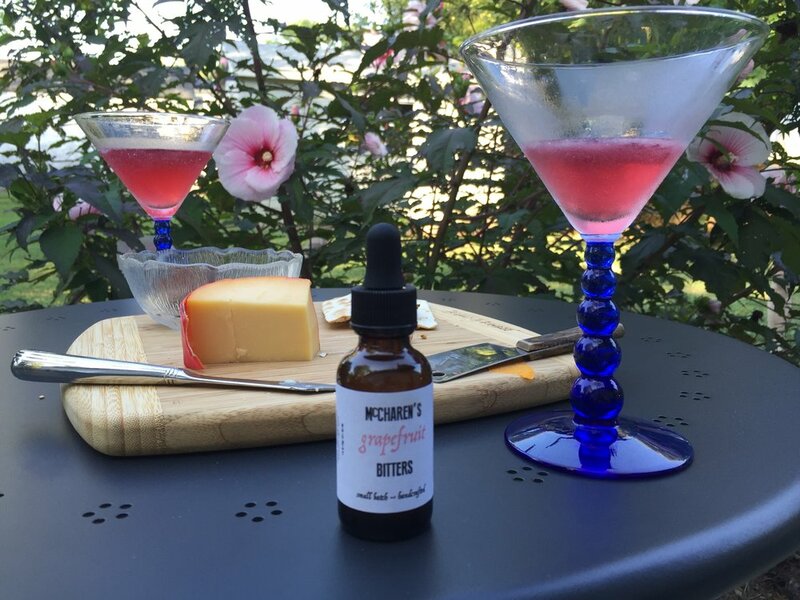 McCharen's Bitters, Charlottesville Bitters, Hand Crafted! We are so excited that our good friend, Kip McCharen, of McCharen's Bitters, was featured in Cville Weekly today! Charlottesville bitters are here. 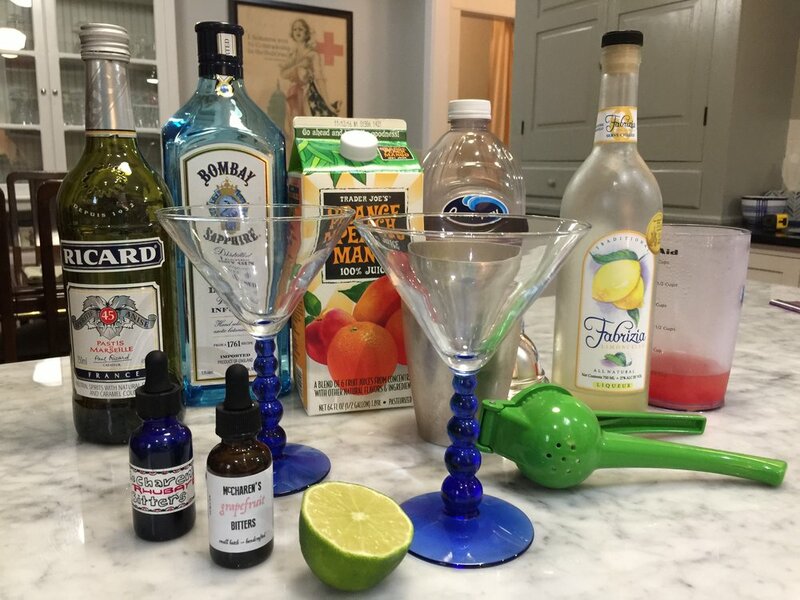 While we are all about the wine, we do enjoy a delicious cocktail. And if you have not had a cocktail made with hand crafted bitter's then you are truly missing out. Especially an artisan crafted cocktail made with McCharen's Bitters. 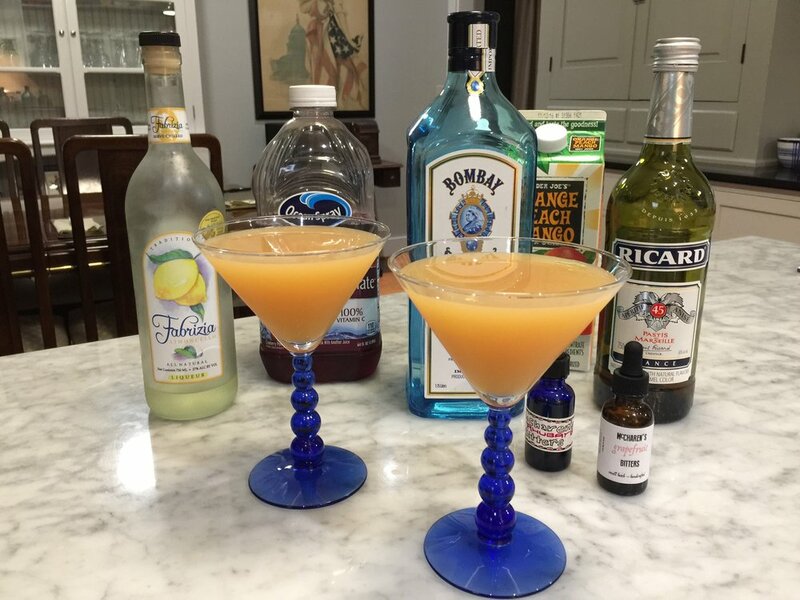 We hope to be able to add an artisan crafted bitter infused cocktail featuring Mr. McCharen's finest, to our list of tour stops soon! Charlottesville is not just for wine lovers anymore! Thank you, Kip, for bringing new flavors to our city! 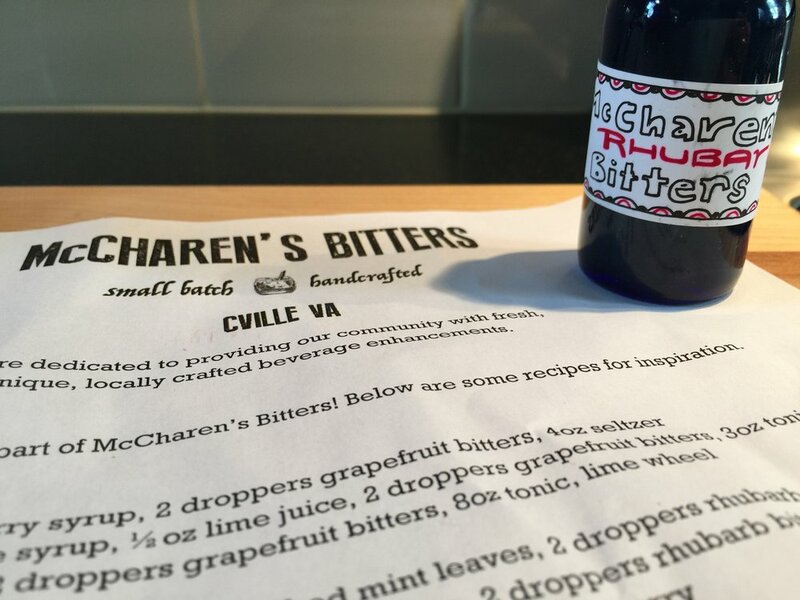 Click here to read the full C-Ville Weekly article on McCharen's Bitters! 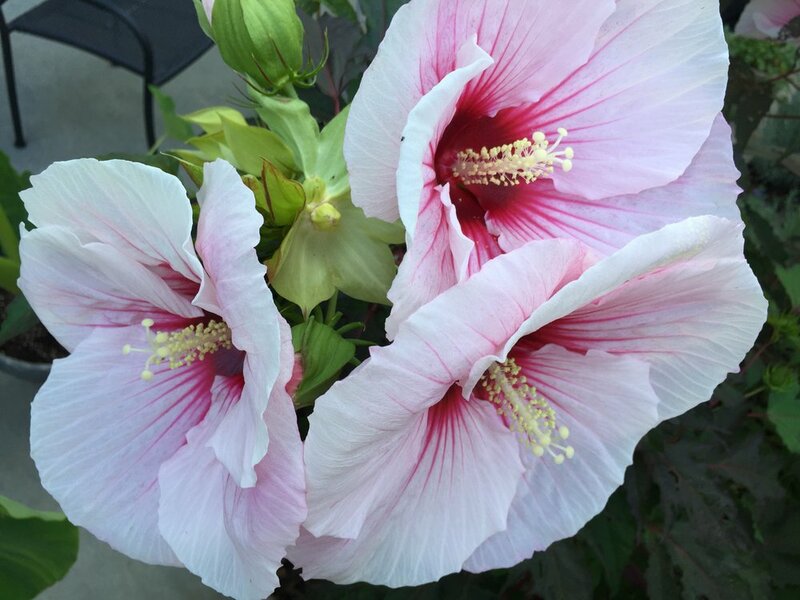 Click here to check out McCharen's Bitters website!